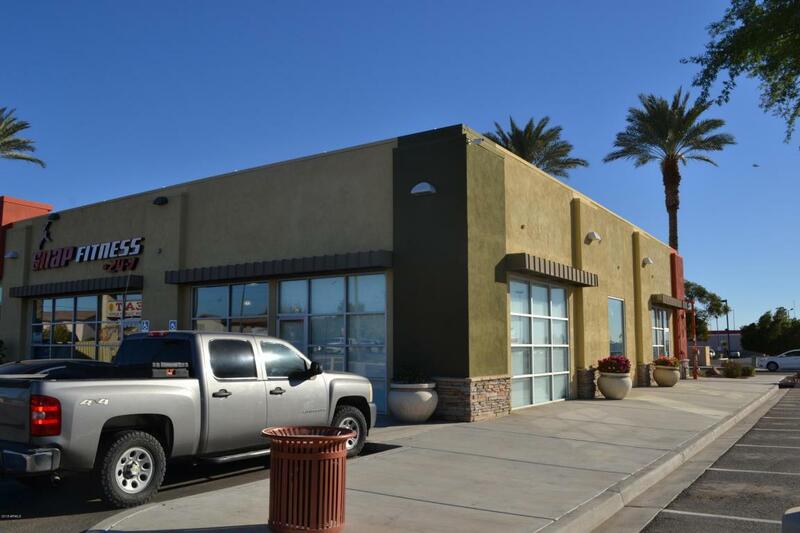 5,000 SFQT of Rentable Retail Space in Pacific Avenue Desert Plaza Shopping Center, a well established shopping center, located at the signalized intersection of Pacific Avenue and Palo Verde Street. 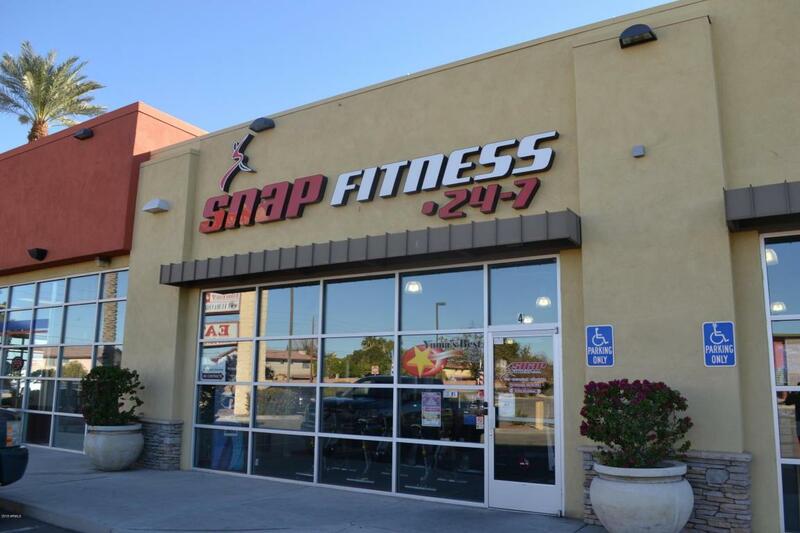 Property is within close proximity to the Pacific Avenue Walmart Shopping Center offering high visibility and exposure to 19,025 vehicles per day (raw summer count).Suite B is currently leased to Snap Fitness. The plaza contains 96 parking spaces. 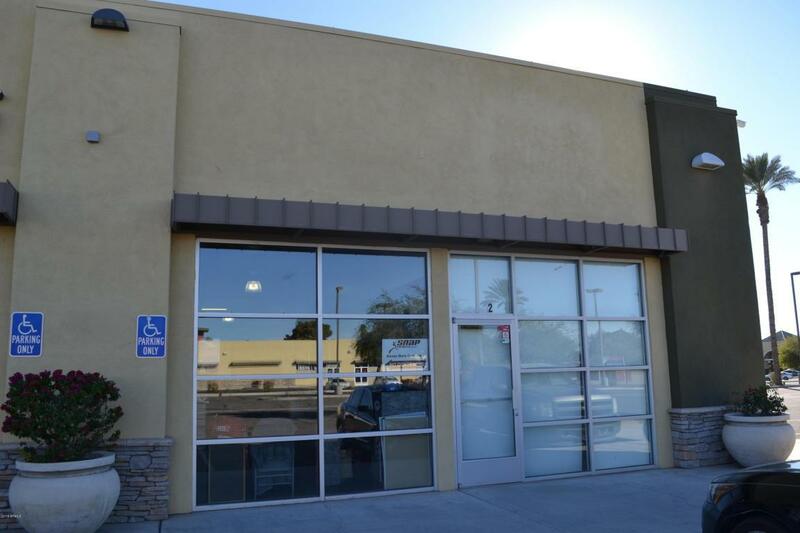 Utilities are separately metered and offered through Arizona Public Services (APS) for electric and City of Yuma for water and sewer. 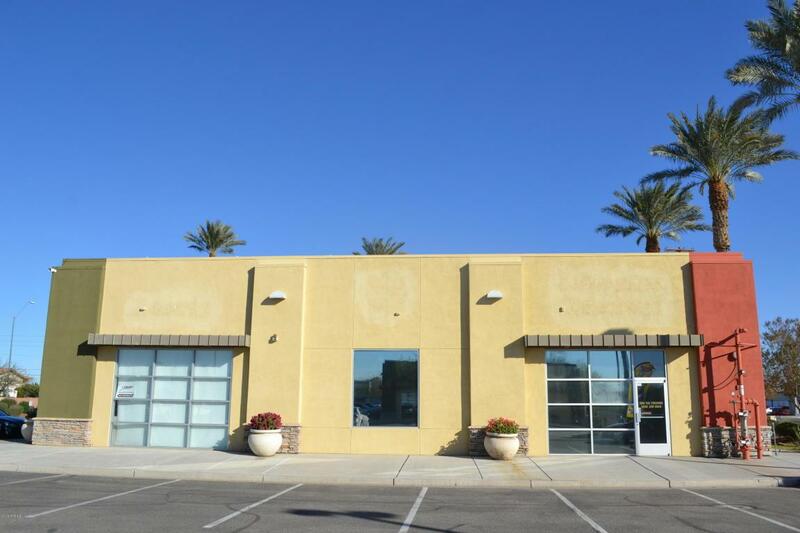 Listing courtesy of Svn/Kaizen Commercial Re.